Window replacement or installation are processes that require attention to details. 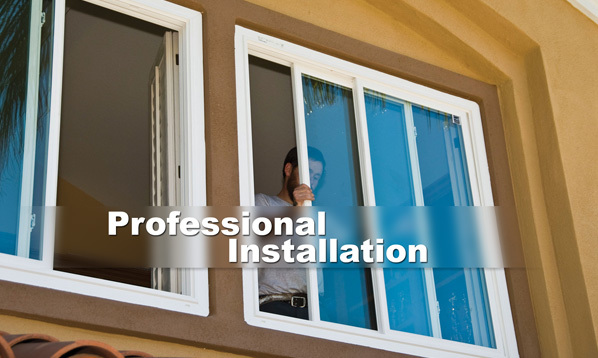 We are careful to cover each and every aspect of the window installation job with precision. When using our services, you can rely our contractors will take special pains to make sure that your window has been placed exactly the way it should be. We at Redline Windows will seal each window that we install so you will have an airtight window. We will also make sure that the window is properly insulated around it to keep your house warm in the winter season. Insulating your windows will help you save energy and money. Redline Windows can offer you a wide range of window services. We are specializing in replacement windows and installations. We can rely us to install new windows, replacing old windows, and even repairing minor damage if it is necessary. The type of windows you choose for your brand new home will have a big impact on the aesthetic appeal of the home. We will help you decide which type of windows is best for you. If you need double-hung windows, casement windows or slider windows. 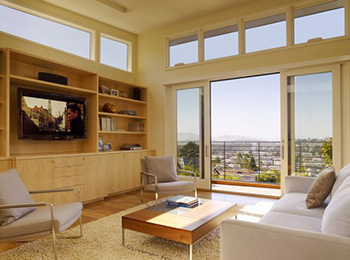 Should you select single-pane or double-pane windows? If you do not have the professional knowledge of the different varieties of windows, these can be a difficult task. We at Redline Windows will help you understand the pros and cons of each style, and ultimately help you select the perfect style of windows for your new home. Besides doing the installation of new windows,Redline Windows in Phoenix AZ can also deliver replacement windows. If you are remodeling your home and need windows replacement, we can help you choose the most appropriate style that match your vision. Don’t try to install your own windows and then regret it for years to come. Leave it to experts like Redline Windows. Our services are budget-friendly. Contact us and we will be happy to come and give you a quote on the window installation service that you need done. If you choose us, you can rely you will be treated fairly. Call us today at (602) 695-8080 to set up your appointment for your window installation and you will be extremely satisfied with the choice you have made.